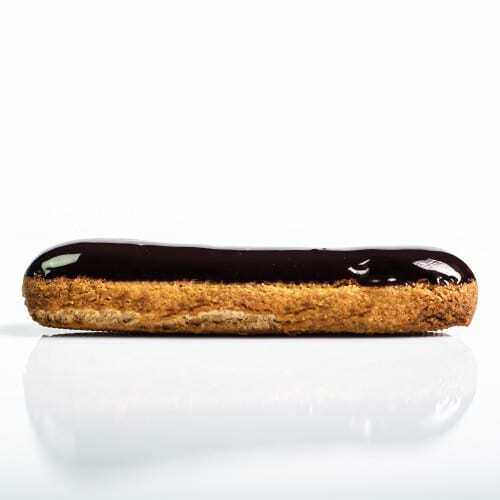 PreGel’s enticing line of PreGel 5-Star Chef Pastry Select™ gluten-free pastry products includes Macaron Mix, Eclair Base, and Pronto Flamenco. Each of these high-volume pastry ingredient novelties yields flavorful, scratch-made results, where the only thing missing is the gluten! Perfect for menu diversity, and catering events, explore these resourceful products below. 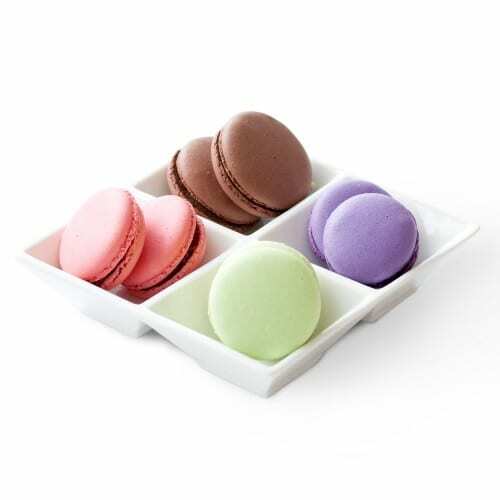 An innovative powdered mix that creates fun, light and airy French macaron shells with only the addition of water. An extremely efficient powder base for the creation of choux pastry application. Using only hot water, this mix removes the cumbersome aspect of preparation, and leaves room for endless creativity. 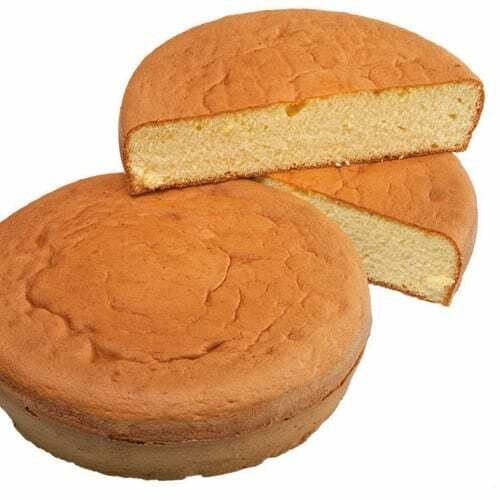 An extremely versatile powdered product for creating sponge cake, roulade, and other baked goods with the simple addition of water and eggs. Once the product is made, it maintains its flavor and texture for several days. Perfect for enriching with fresh fruit, chocolate, or dried fruit.  Application: A base for the creation of sponge cake, roulade, and other baked goods. Explore recipes featuring our gluten-free mixes here.